Manvish Customer Management Services helps solution providers, service provider, product sales companies to give unrivalled customer satisfaction levels to their customers through brilliant support, response & communication channels. We use different analytics on customer behaviour, trends and social media to tap into customer insight their by enabling you to provide a holistic and personalized customer care experience. Multiple Channel Contact Optimizations: Manvish helps business enterprises to optimize and streamline operations across various customer interaction channels. 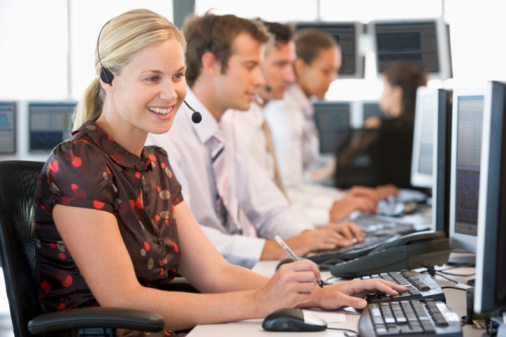 Contact Centre Optimization: We offer an analysis of our customers primary contact centre operational environment in order to identify process, people , and technology improvement opportunities. Pro-active Care Assessment: ThisEnables our clients to focus on the customer while reducing operational costs by providing an analysis of current call drivers, associated root causes, identification of proactive care opportunities and action plans. Customer Journey Analytics: Benchmarking the customer satisfaction levels. Identifies the primary drivers behind high and low customer satisfaction scores, leading to operational recommendations on how to improve the overall performance scores. Social Media Care Assessment: Provides a holistic audit and industry leading recommendations on our client’s social media care operations & regular interactions with the customers on feedbacks & improvements, along with reputation management.